Careshia Moore is an advocate and educator who has a heart for inspiring others to reach their potential. She mentors leaders, facilitates workshops and designs educational products to promote personal success through education. 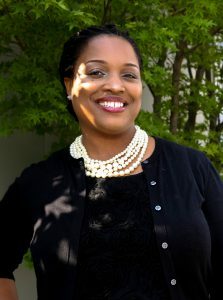 Careshia’s experience as an Attorney, Educator and National Program Director for Usher’s New Look has equipped her with skills to meet the needs of diverse audiences. As a former elementary school teacher, she knows the power of education. She has over twenty years of experience working to provide youth of all ages with opportunities that allow them to have unique experiences, think creatively and solve problems. She is a firm believer that regardless of zip code, status or race all children can succeed when parents are involved and actively create an environment that breeds success.